Once again, the NCAA Tournament is loaded with the best and brightest in college basketball. Narrowing this list down to five was extremely difficult given this year's field. 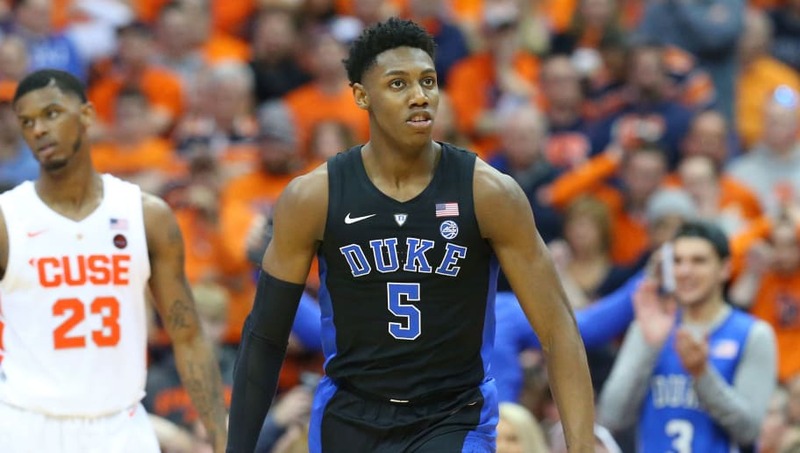 With respect to Cam Reddish, Keldon Johnson, and Rui Hachimura, these are the five best in the NCAA tournament this year. If you want to know how valuable Hunter is to Virginia, they lost to No. 16 seed UMBC without him in the lineup. Hunter can guard any position on the floor, but has taken his offensive game to the next level, adding a three-point shot. 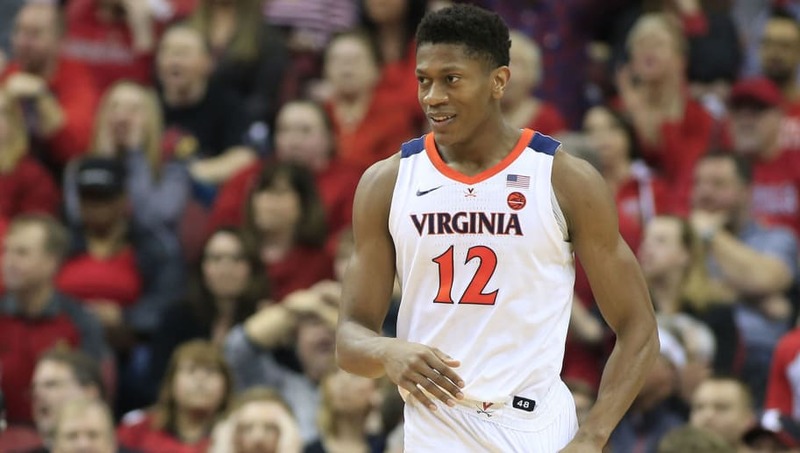 Hunter is a low floor player who could start in Year 1 and adjust to the NBA quickly. 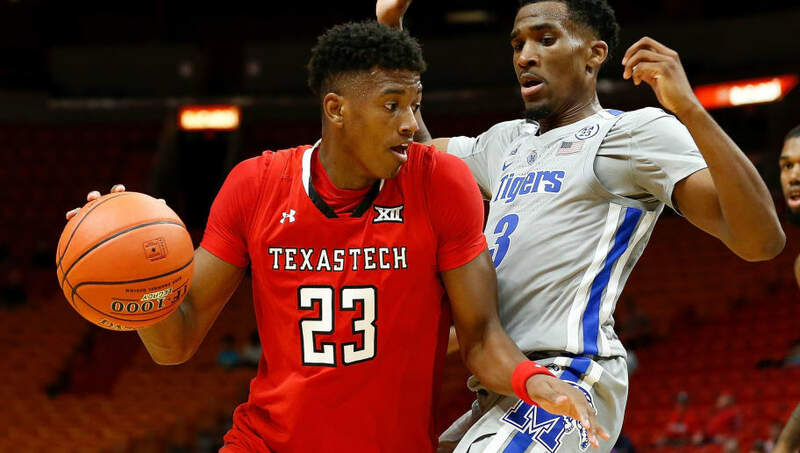 Culver exploded onto the scene as he emerged as the dominant offensive force for Texas Tech. With a silky smooth three-point shot and the ability to create off of the dribble, Culver has limitless potential as an offensive threat. He may not have the star power of some other big names, but should still be thought of in that upper echelon of prospects. A mid-major point guard at No. 3? 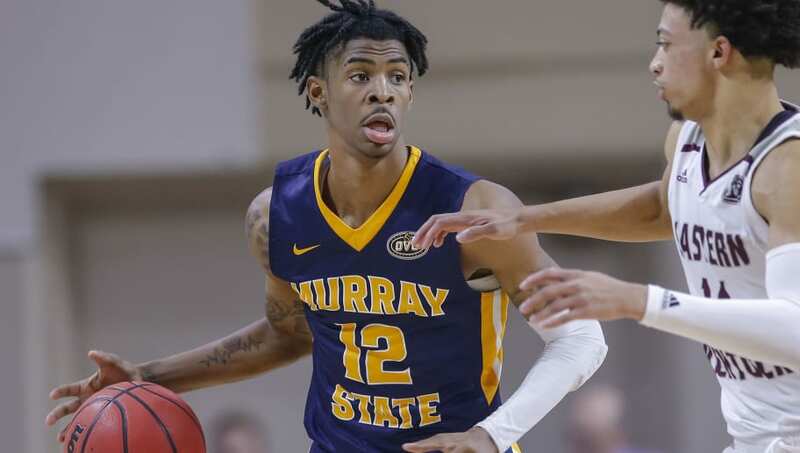 If you've seen Ja Morant attack the rim, you'll understand. The Murray State star has set social media on fire with awe-inspiring dunks regularly. His tremendous production (24.6 points, 5.5 rebounds, 10.0 assists per game) is indicative of his ability to penetrate and distribute. If he gets a consistent three, it's game over. 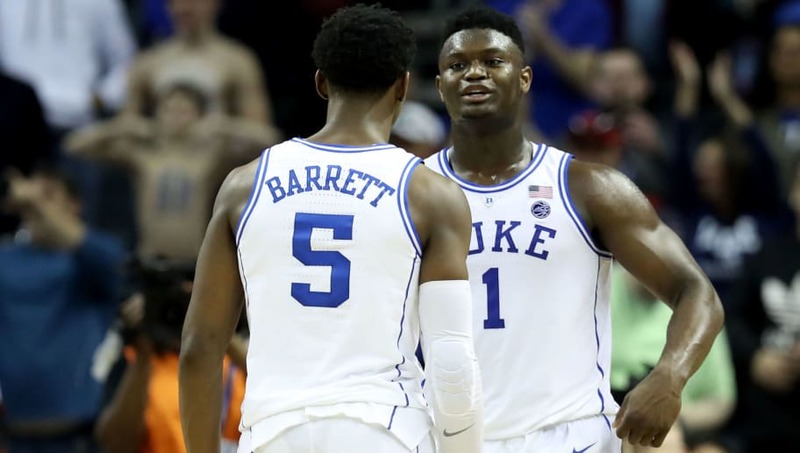 While Zion Williamson might have the highest ceiling in this draft, Barrett has the lowest floor. An insanely productive scorer who can fill it up form any angle and spot on the floor, Barrett is one of those players that can be inserted into a starting lineup and instantly start scoring 20 a night. A good offensive mind will have a field day with him. It had to be Zion. 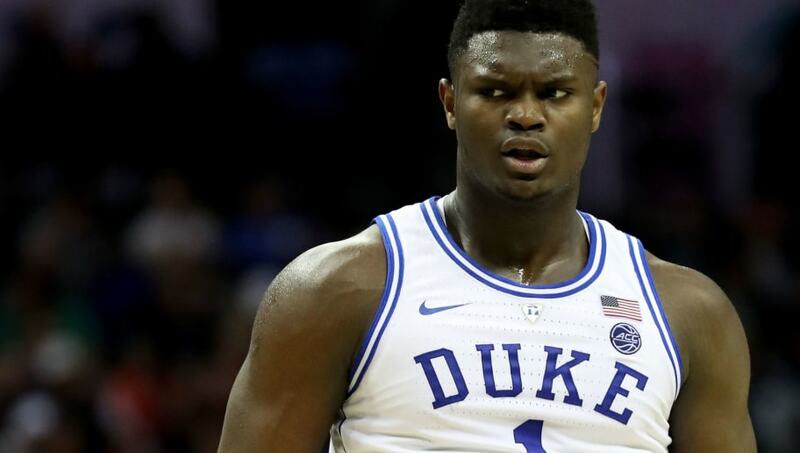 His game has some flaws, namely his shooting from outside, but Zion is, quite simply one of the best athletes to ever play college basketball. These 280-pound guys aren't supposed to have the athleticism, motor, and verticality he does. He's as sure a No. 1 pick as we've seen in a while.